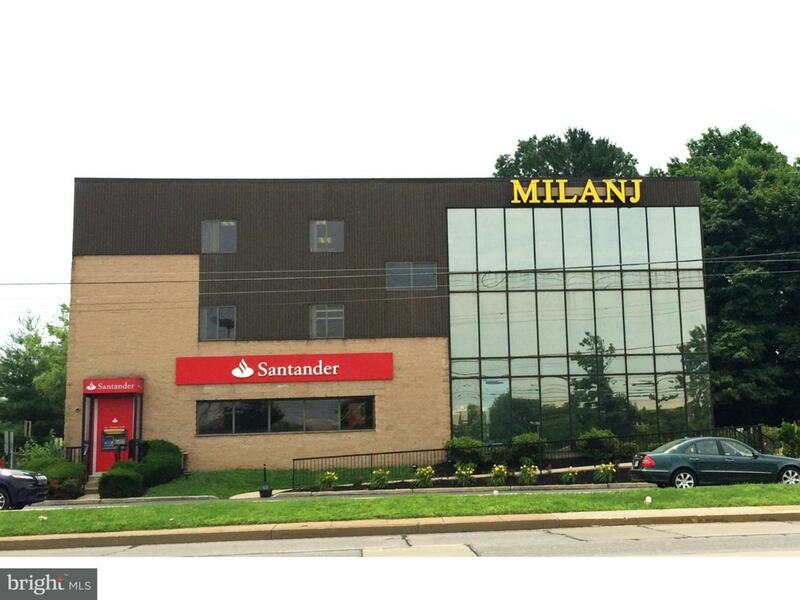 700, 740, and 850 sq ft office suites available in the Milanj building across from King of Prussia Mall. Zoned LC, limited commercial. 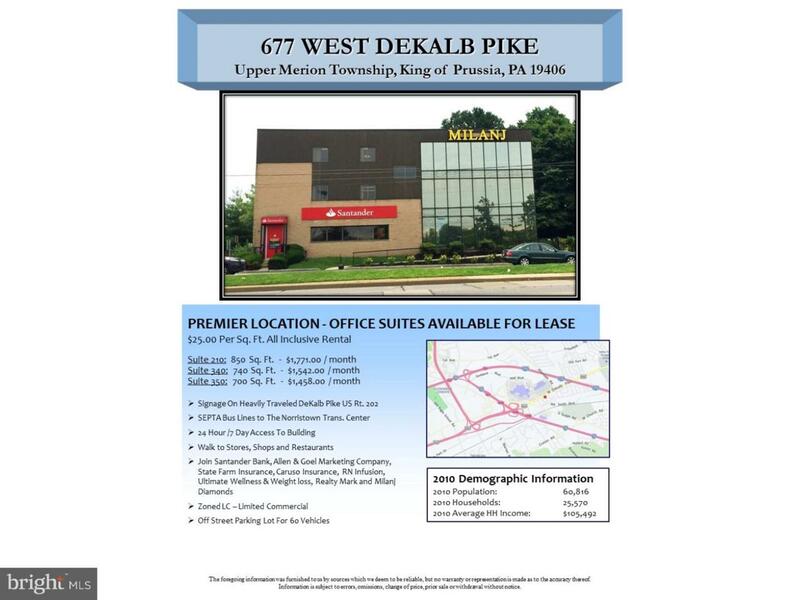 24/7 building access, off street parking for 86 cars, signage available on heavily traveled (34,000 average daily volume) DeKalb Pike (Route 202). 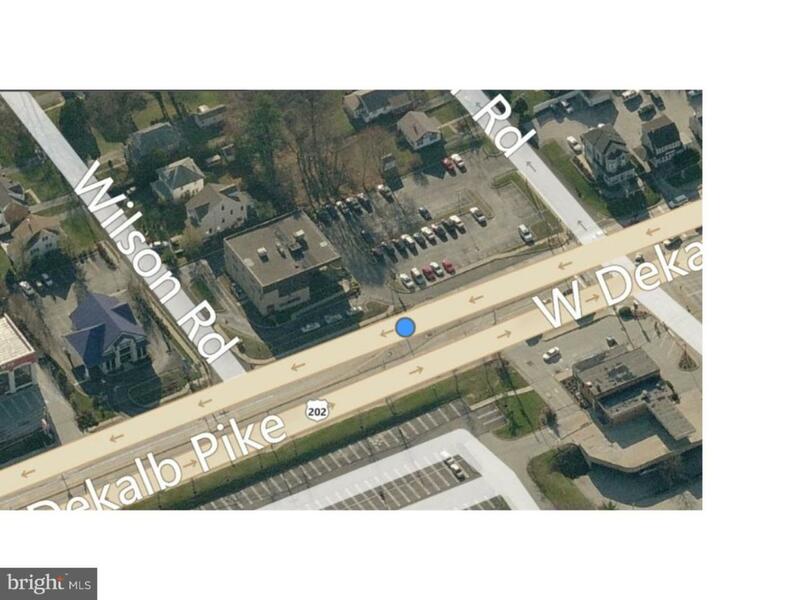 This 1.205 acre property with 300 feet of frontage on Route 202 is also available as a ground lease or build-to-suit. 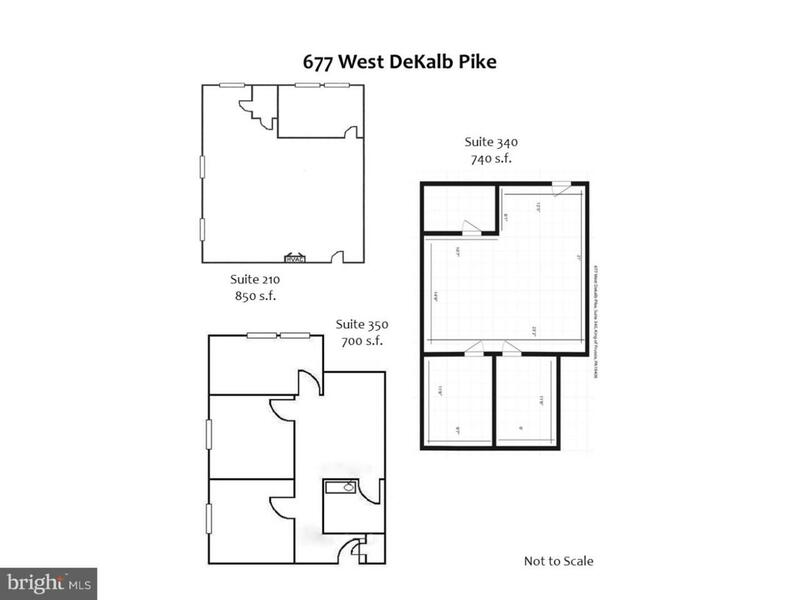 Listing courtesy of J.M. Basile & Associates, Inc..